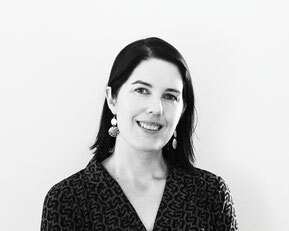 Dr Renee Denham is a Brisbane psychiatrist with advanced training in child and adolescent psychiatry. Dr Denham completed undergraduate studies in psychology before graduating with honours in medicine at University of Queensland. She has worked with children and adults across a variety of settings from community clinics to tertiary teaching hospitals across Greater Brisbane. Dr Denham has extensive experience in supporting infants, children, adolescents, young adults and their parents. She is committed to connecting with young people and their families, and exploring the factors that may be impacting on their comfort and happiness. She uses a variety of different approaches to engage and assess children and young people. professionals (such as general practitioners, paediatricians, allied mental health clinicians and schools) so that the best outcomes can be achieved. She believes that every child and adolescent is unique and she will assist your family to explore which pathways will best relieve suffering and harness strengths.